Pixelache | Yeastograms workshop: Still a few places! Techno-ecologies : Yeastograms workshop : Yeastograms workshop: Still a few places! Yeastograms workshop: Still a few places! 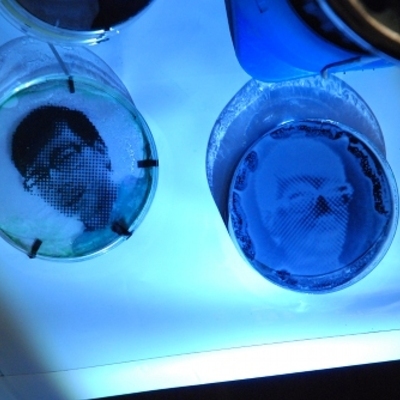 A bioart workshop with Lucas Czjzek from theBioart Club pavillon_35(Vienna, Austria). Yeastograms are alive images out of yeast cells and produced in a photography like process. The yeastogram method has been developed by artists and scientists ofpavillon_35. Lucas Czjzek, one of the developers, used this method for his workANIMA. During the 3 days workshop Lucas Czjzek from the bioart club pavillon_35 is showing a method to cultivate baker’s yeast and how to shape the cultivation according to aesthetic and artistic decisions. 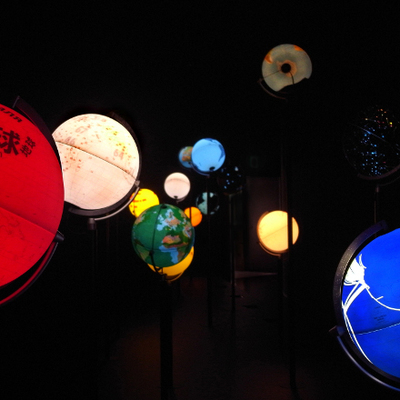 The techno-ecologies project collects several subprojects and events that explore sensors, alternative energy, ecological & participatory science & art+activism camp, and other topics. It serves as a complementto the themedeveloped by RIXC Centre for New Media Culture, Riga LV. Post: Cryptography for Postcards Workshop 5.12. 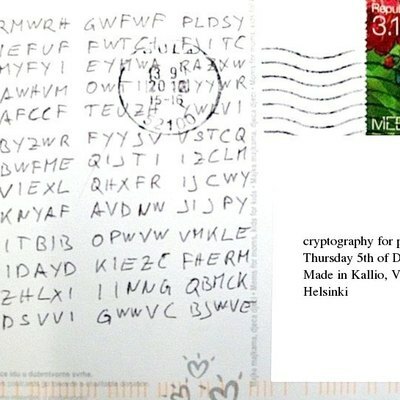 There is still room in the workshop Cryptography for Postcards to be held at Made in Kallio on 5.12. If you'd like to create encrypted messages to Santa/Joulupukki, relatives and enemies, read more and sign up here!